NASHVILLE, TN (Oct. 28, 2015) – CMA New Artist of the Year nominee Thomas Rhett will join forces with Snap Fitness, the world’s premier 24/7 fitness franchise, in 2016 for a year-long partnership brokered by FlyteVu. As the health and wellness brand’s spokesperson, the multi-Platinum selling artist will host boot camps in select tour markets throughout the year, as well as challenges on social media for fans across the country. “We are thrilled to have Thomas Rhett on board as a brand champion,” Snap Fitness Chief Marketing Officer Steele Smiley says. “This is the first major deal with a health/fitness brand in country music. It’s a perfect fit because Thomas embodies a commitment to a healthy lifestyle in the midst of a hectic schedule — something everyone can relate to." Thomas Rhett’s latest single “Die A Happy Man” has proven he “isn’t afraid to do things his own way” (Forbes) as fans continue to make it the top-selling digital Country song over the past three weeks. As “one of the album’s standout tracks” (Rolling Stone), the new single has cracked the Top 20 at Country radio only five weeks after release, following four consecutive No. ones. It is his PLATINUM certified chart-topping hit “Crash & Burn” that launched his recent sophomore album TANGLED UP, solidifying why Thomas Rhett is “well on his way to becoming country music's next legendary superstar” (Glamour). Rolling Stone notes "he's discovered the artist he was always meant to be” while he continues to serve as “a standout among a crowded crop of acts” (Billboard). After initially garnering attention as a gifted songwriter with credits including hits by Florida Georgia Line, Jason Aldean and Lee Brice, it is his “high-energy all the way” (El Paso Times) live show that tapped Thomas Rhett to headline the CMT Tour this fall kicking off tomorrow (10/29) in New York City. Next week, he is slated to perform at the 49th Annual CMA Awards where he is also nominated for New Artist of the Year (8/7P CT on ABC). With more than 2,000 clubs open or in development in 18 countries, Snap Fitness is one of the world’s largest 24/7 fitness franchises. 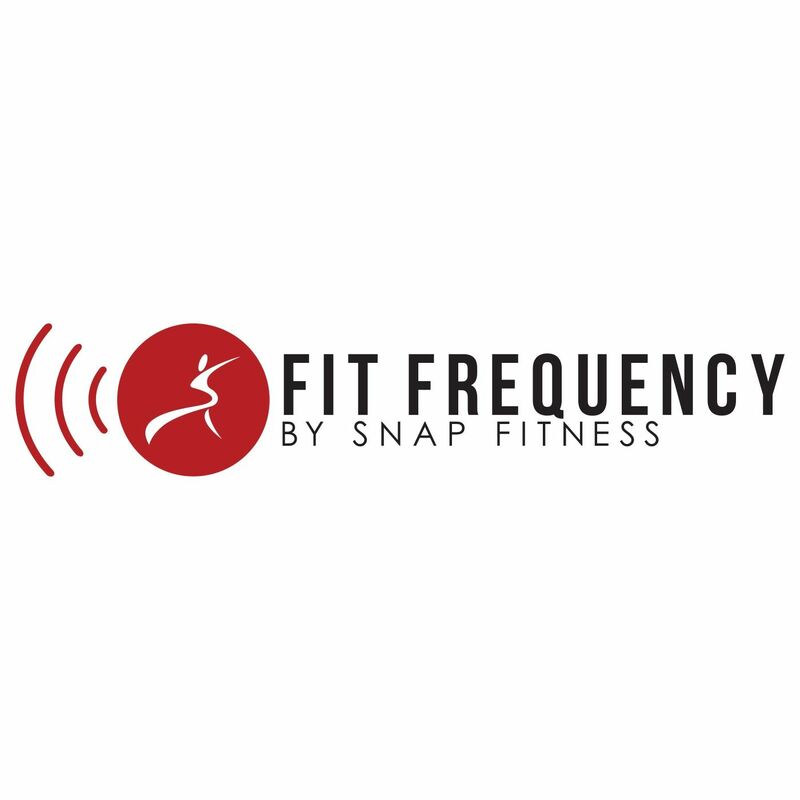 Founded in 2003 by Peter Taunton, Snap Fitness is dedicated to providing members with more value than any other health club and entrepreneurs an opportunity with turnkey systems, financing options with low investments, and world-class support. For more information and for a full list of upcoming tour dates, visit www.thomasrhett.com.